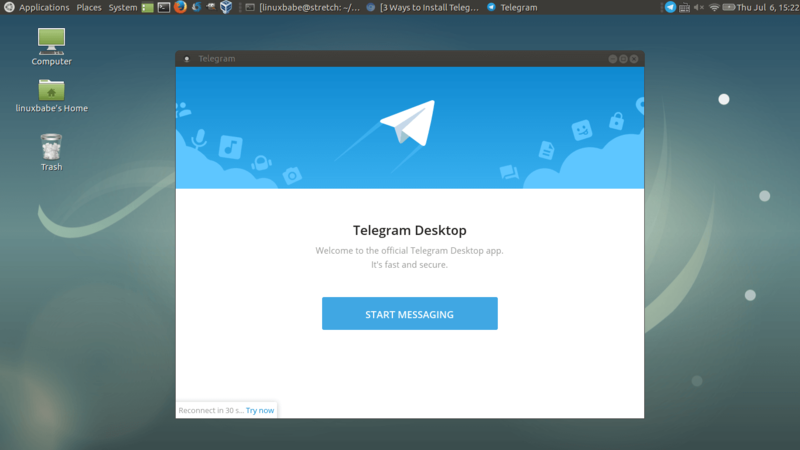 This tutorial shows 3 ways to install the Telegram messaging app on Debian 9 stretch. Telegram is a free, open-source messaging app with a focus on privacy, security and speed. It’s available on Linux, Mac, Window, Android, iOS and Windows Phone. Now let’s see how we can install Telegram messenger on Debian 9 Stretch. There’ll be a new directory named Telegramand there are two executable files in it: Telegram and Updater. You can navigate to the Telegram directory, execute the Telegram binary and using Telegram Messenger right away like below. Instead of using Telegram this way, we can move the Telegram directory into /opt, a directory used for storing third-party applications on Linux. The following two command requires root privilege. You can use su - command to switch to root user on Debian. Then create a symbolic link. Please note that Linux is case-sensitive. Now you can launch Telegram by typing telegram in the terminal. Starting with Debian 9 stretch, snapd is available from Debian repository. And Telegram is available from the Ubuntu Snap store. So we can install telegram on Debian 9 via Snap. First, switch to root user with the following command (Don’t forget the hyphen). Then update package repository and install snapd. Next, install Telegram from Snap store. There are actually 3 Snap packages for telegram: telegram-latest, telegram-sergiusens, telegram-cli (the command line interface to telegram service). You can install one of these packages with commands below. After installing it, you may need to log out and log back in to see the Telegram icon in application menu. One drawback of the Telegram snap package is that you won’t be able to open HTTP links when click them in Telegram. You have to manually copy links and open them in web browser. You can install Ubuntu PPA packages on Debian. A third-party Telegram PPA is available. Here’s how to install Telegram on Debian 9 via PPA. Open up a terminal window and login as root. Append the following two lines at the end. Notice that ubuntu version is xenial in the above two lines. Save and close the file. Now add the PGP public key of this PPA to your Debian 9 Stretch with the following command. Once the key is imported, update package repository and install Telegram Desktop. By default, you log into Telegram with your phone number and a SMS code. If you worry about security, especially in a country where privacy is not respected, then you can additionally set a password for your account. After enabling this function, you will need both SMS code and password in order to log into your Telegram account. Go to Settings, then scroll down to Privacy and Security section, click Enable two-step verification. You can then set a password and also a recovery email address. 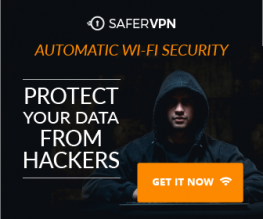 You will need to confirm your email address in order to activate two-step verification. That’s it! 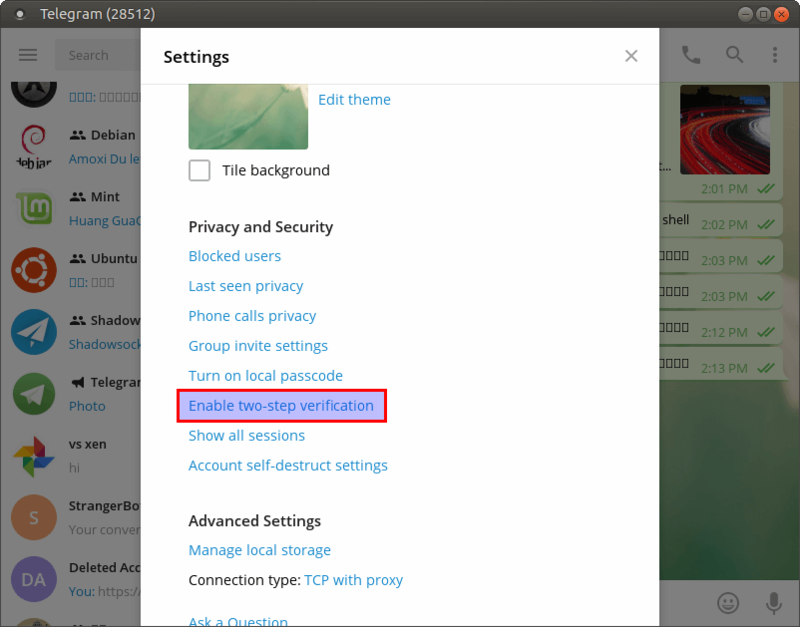 I hope this tutorial helped you install Telegram on Debian 9 Stretch. As always, if you found this post useful, then subscribe to our free newsletter.